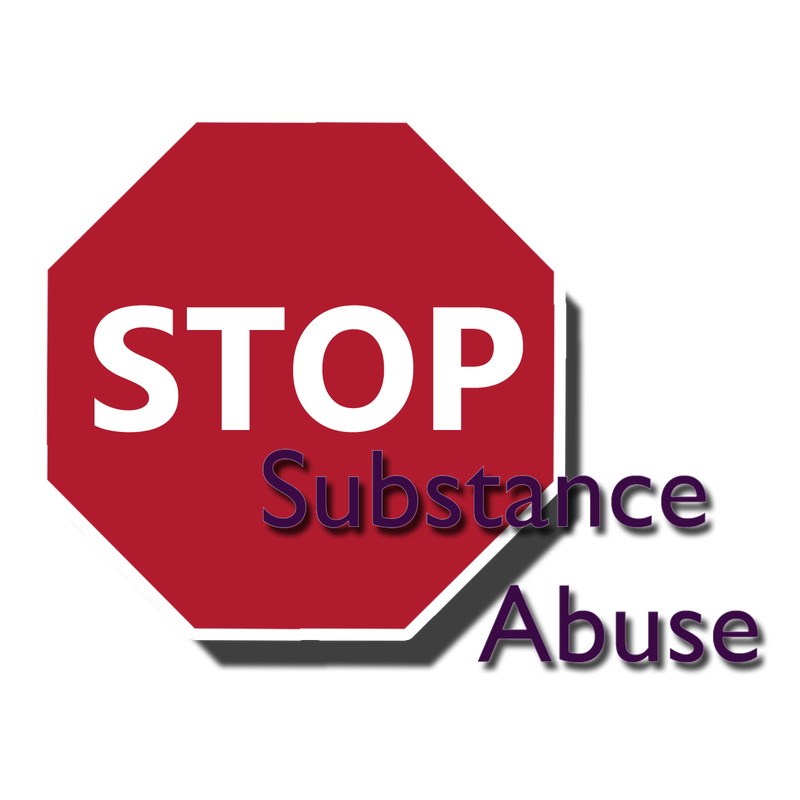 ​Somerset Rains Purple is a substance abuse awareness/prevention program that will engage our community and youth while encouraging them to stand against substance abuse. We talk to our children about drinking & driving. We talk to them about texting while driving. We KNOW there is an opioid epidemic. But do we talk to our kids about the dangers associated with the misuse of prescription drugs? 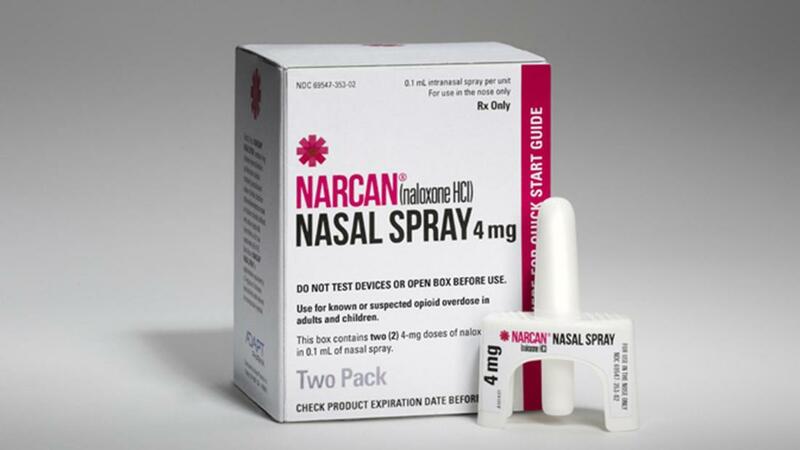 It's time to start the "New Conversation"
Want Narcan Training for yourself or a family member, please call 410-621-5739 or 443-523-1790. Learn about the Good Samaritan Law. 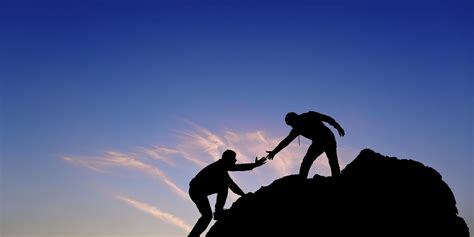 Never leave anyone who needs help. Whether there's an overdose on alcohol or drugs, dial 911 and then WAIT FOR HELP. The Good Samaritan Law protects people who help from certain crimes. It does NOT protect people who leave! ​Show your support of Somerset Rains Purple and help spread awareness by wearing a T-shirt. Tees can be purchased here.